Romantic love isn’t the only form worth celebrating. Ladies, meet Galentine’s Day. A chance to show your precious gal pals just how much they mean to you with a day dedicated just to them. Spend the thirteenth of February showering the amazing women in your life with compliments and pampering; and revel in the support and empowerment that comes from strong female friendships. Embrace your inner tween and hark back to your younger years with the adult equivalent of sleepover antics. Take your bestie along for a professional pampering, complete with facial (instead of face mask) or eye trio (instead of makeover). Nothing says female-bonding like getting your nails did. Relax and unwind with matching manis or pedis, and enjoy long-lasting, beautiful gel nails or acrylics. There’ll be plenty of opportunities for you to wax lyrical about your friend’s many virtues as you patiently wait for your nails to dry. If you’re not careful time can slip away from you and before you know it months and months have gone by since you spent some quality time with the lovely ladies in your life. Take this opportunity to catch up over a tasty brunch or light lunch, and of course a cheeky drink or four. For the ultimate in ladylike indulgence, treat the girls to a brew-tiful High Tea complete with sweet and savoury morsels. Better yet, keep that tea-train rolling with an Arteasan Blooming gift pack featuring three flavours of tea and a heat-resistant wine glass – meaning you can keep the tea drinking classy everywhere you go. 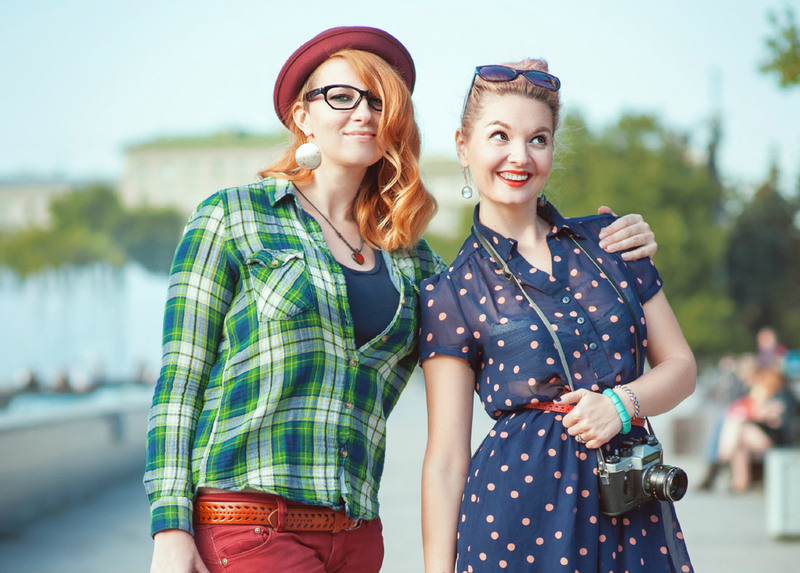 More than anything, Galentine’s Day is about having fun with your fellow women. 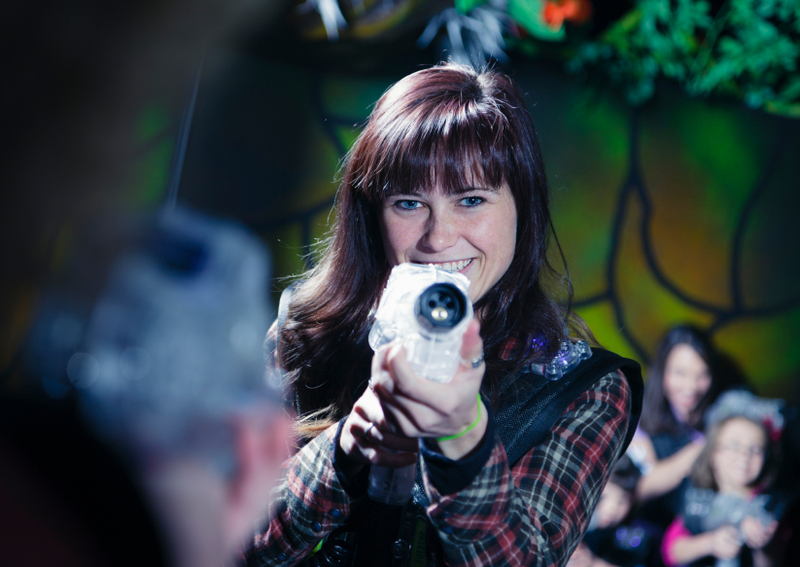 Let out your inner children and run wild with your ladies at Splash Planet, or bond over a battle of the sexes as you take the boys on for a round or two of laser warfare.